The world of indoor training with techno-devices is moving forward at an alarming pace. Gone are the days of staring at a clock on the wall while on the trainer, we're now hooked in live to whatever application we choose that can take advantage of a multitude of sensors. Heart rate, power, cadence, speed, all flying through the air ready to be captured, displayed, and analysed. While the competing standards of ANT+ vs Bluetooth Smart (4.0) grows, at this point in time we need to get ANT+ signals into our PCs and Macs to take advantage of these next gen applications. 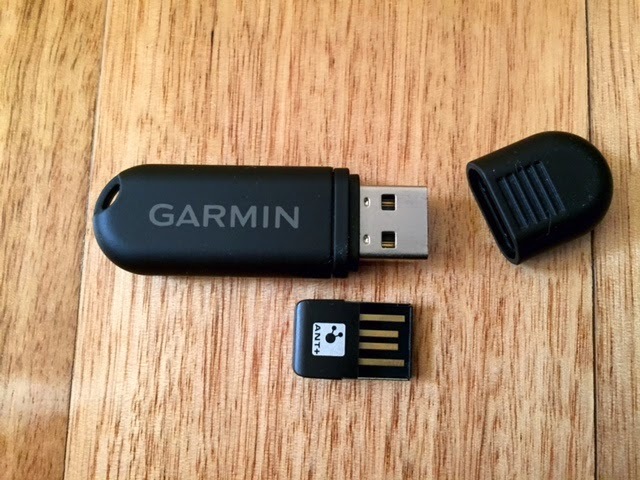 Using my love for technology, DC Rainmaker, and creating content that is pretty useless, I thought I'd do an in-depth review of Garmin ANT USB2 sticks. Mine didn't actually come in a box. 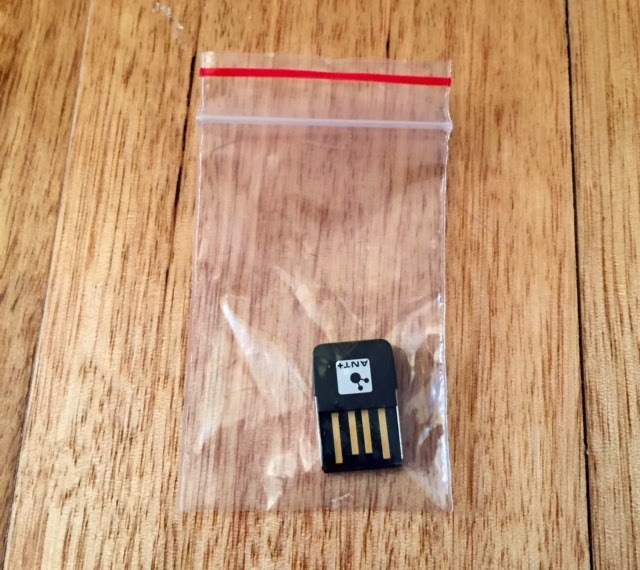 It came in a little plastic baggy. Baggy opened. The unboxing is taking shape. Endless opportunities to store small things awaits. 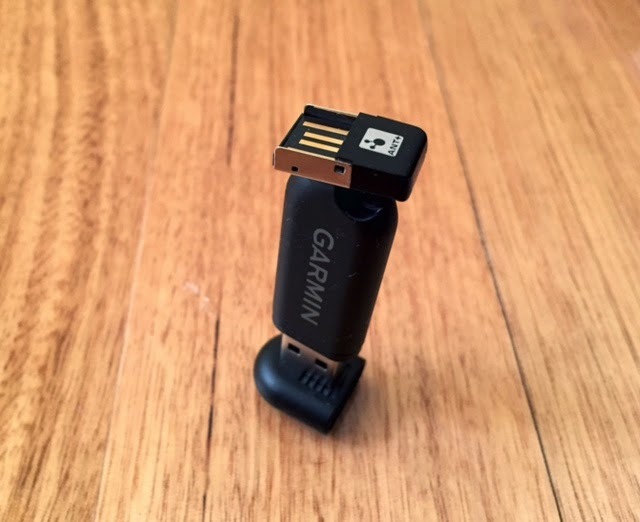 Garmin USB2 ANT 'Stick'... or is it? Side view. I'm still at least 34 photos down on DC Rainmaker at this point. 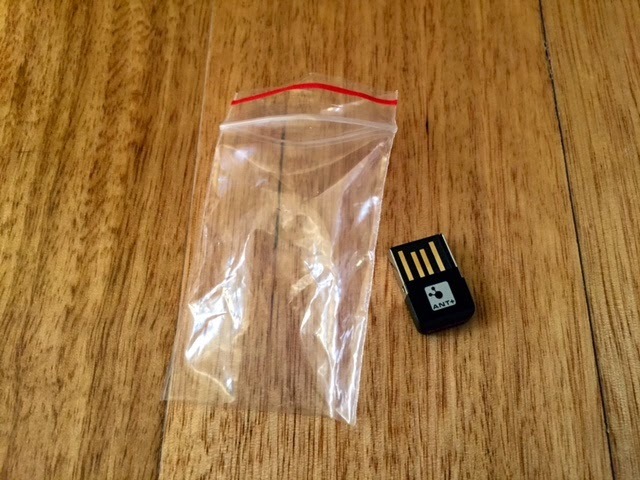 I've had the original 'stick' version of the USB2 key for a few years now, so that box is long gone. Just imagine all the excitement of the above unboxing occurring again, with more stick. 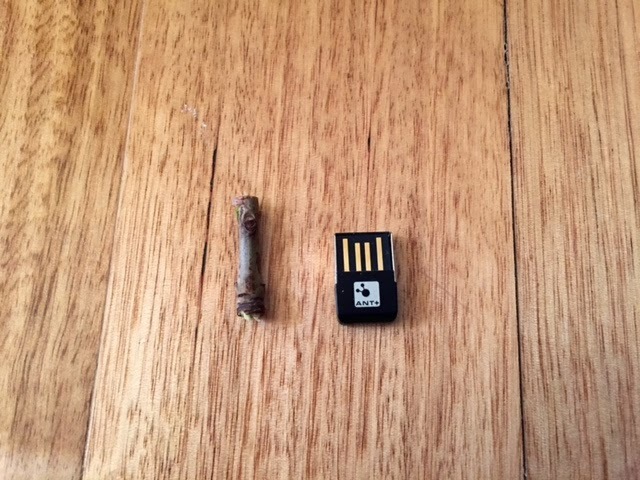 USB2 stick. More like a stick than the other one. 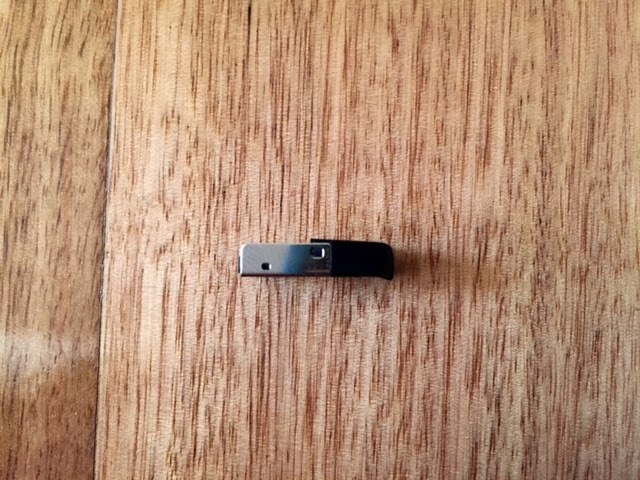 The Dynastream Innovations Inc ANTUSB2-OEM. ANT no mountain high enough. Now here is where things get confusing. 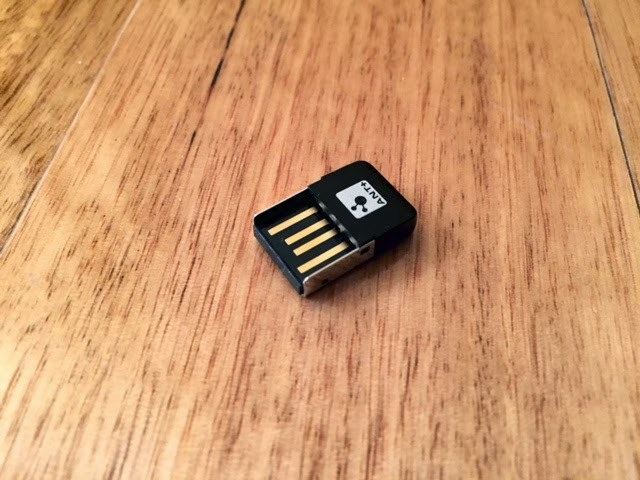 The original USB2 'stick' was somewhat stick shaped, like a lot of early USB devices. 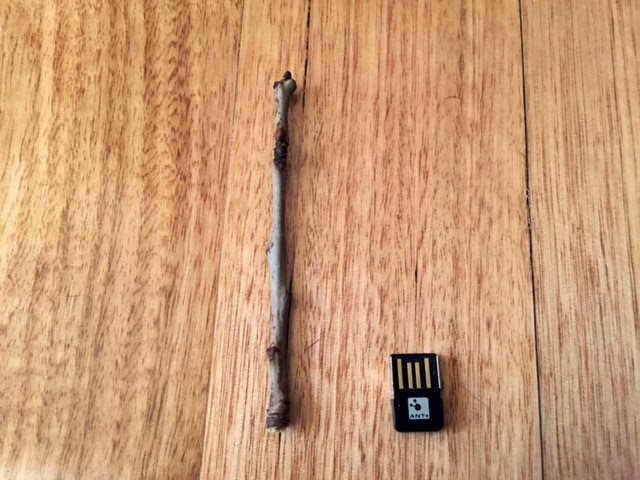 Along comes the not-so-stick shaped USB...er...plug/adapter thingy and it still gets branded a stick!? With a modification of the stick to stick-m, it isn't too far off. 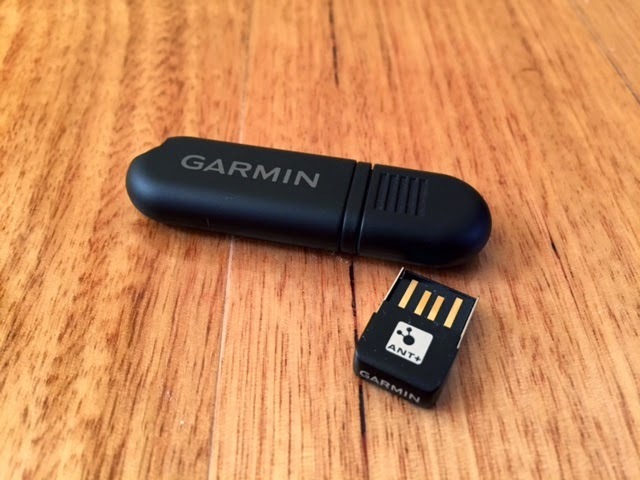 The two Garmin USB2 ANT Sticks are different products, with different device/product ID codes. They both should do the exact same job, and should draw the same current. I'll look into wireless range tests in the near future. You're less likely to stub your toe on the ANTUSB-m.
Driver installation is taken care of automatically on both Windows and Mac platforms, assuming you have a working Internet connection. If you're reading this, you do. Gone are the days of having to throw out the supplied compact disc of outdated drivers. 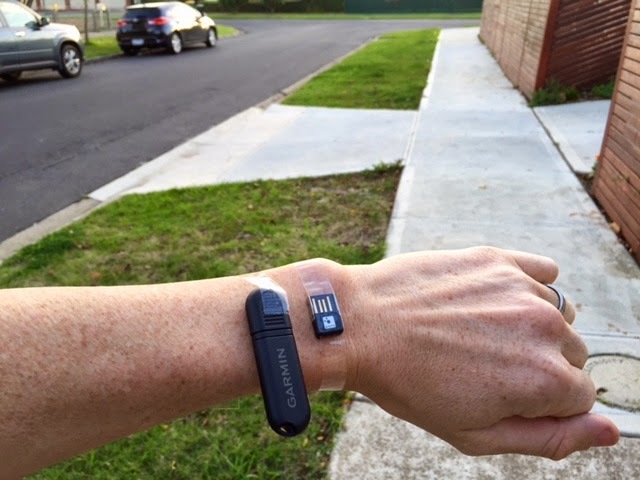 In true DC Rainmaker style, I strapped both USB sticks onto my arm and ran around the block. A pointless exercise as this isn't their intended use. 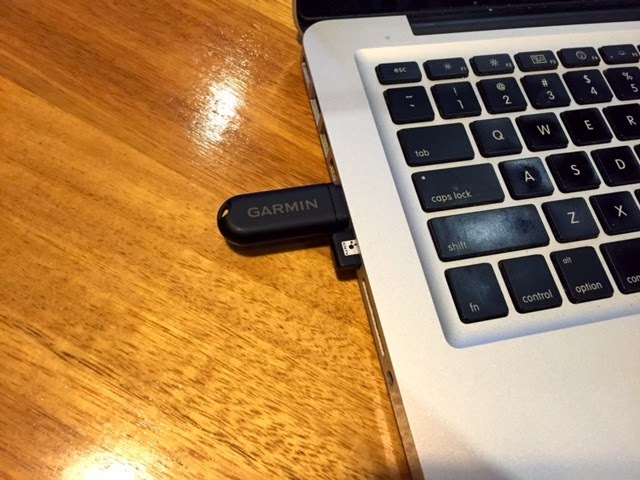 This ANT a problem any more with either USB device. 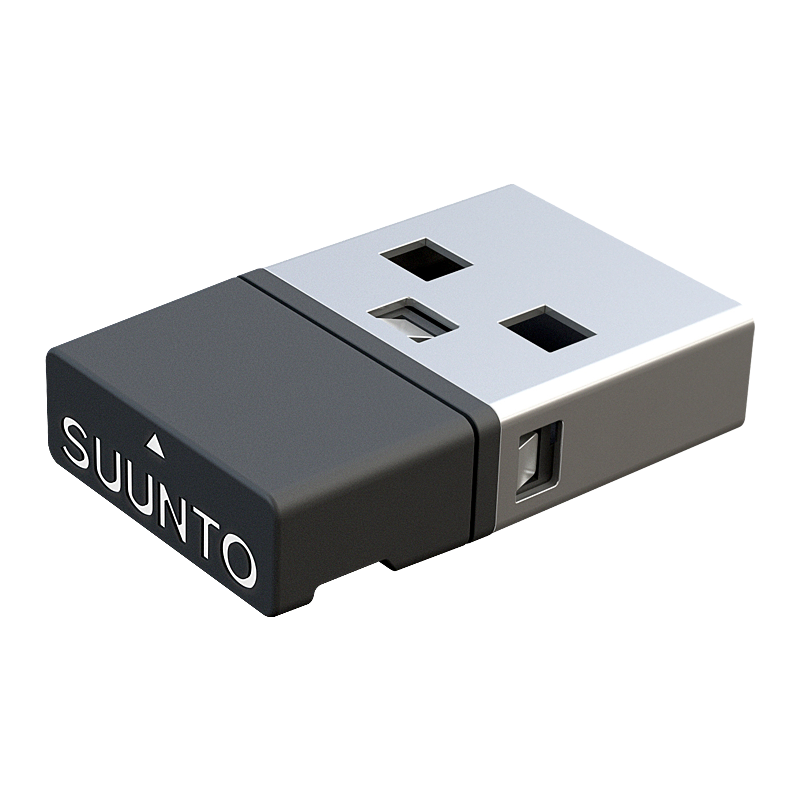 The Suunto Movestick Mini stick has the same form factor as the ANTUSB-m, but is an ANTUSB-OEM cut down to size (Device/Product ID 1008). 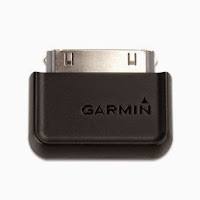 Has exact same function as the other two Garmin branded products. 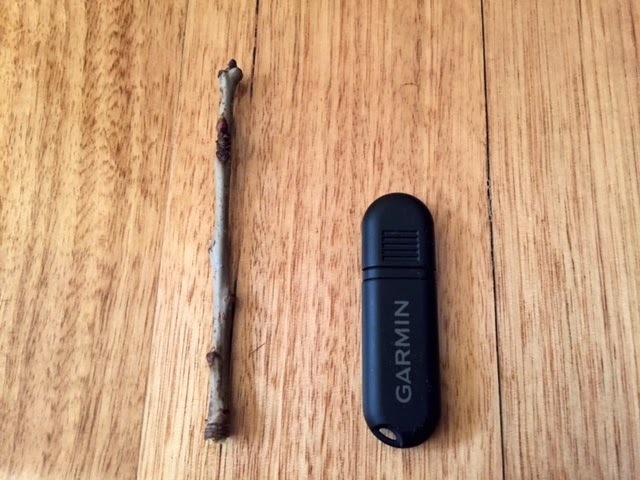 Beware of potential confusion when ordering a "Garmin USB2 ANT stick" without knowing the product code. Below is a Garmin iPhone ANT adapter...not USB. Great article! 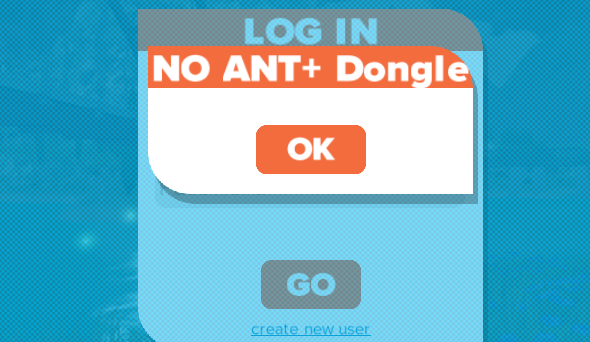 I learned quite a bit about ANT+ "sticks". Can't wait for the wireless range tests to be released. great review. some of your finest work. 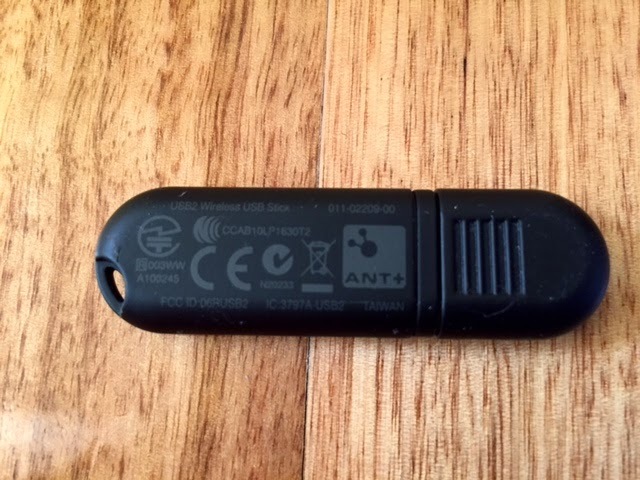 i just bought one of the antusb M (non-stick, 1g) dongles to replace my massive (stick-like, 7g) garmin stick/dongle. 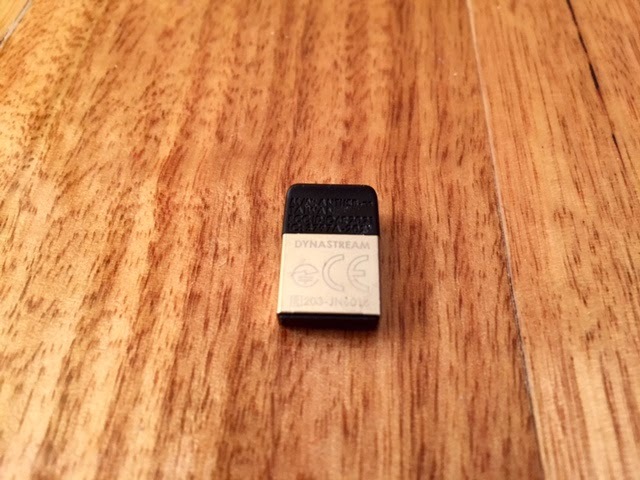 can't get it to communicate with any of my devices/apps (trainerroad/kickr/tickr). can u offer any advise?? YES, i have plugged it in etc etc. G'day Tony, thanks for reading. First see if you can move it closer to your ANT+ devices, if that solves the issue then get yourself a USB extension cable. 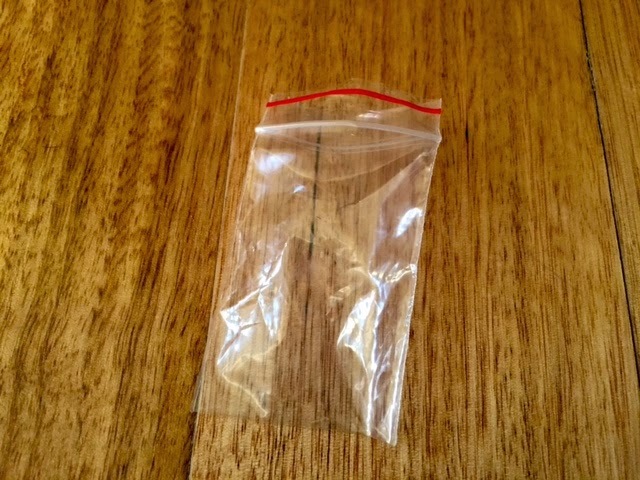 I've found the little plug ANT 'sticks' don't have the same range as the stick sticks. Yet to quantify this yet though. Give this a shot, let me know how you go. I stopped reading when it said it didn't support BLE. If only they would listen to their customers. My wife has really narrow wrists. 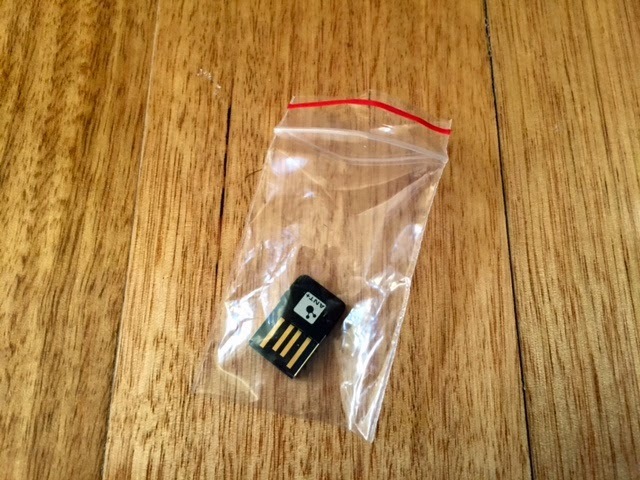 Will the USB sticks work for her? You didn't have a photo of them on the Girl's wrist. Will it improve gps accuracy? Will a firmware upgrade make it more stick like? Does is solve the instant pace issue? And what is with the colour? There is no way I am carrying that around in business attire. Finally the upcoming Apple Stick will blow this thing out the water. Is it waterproof? 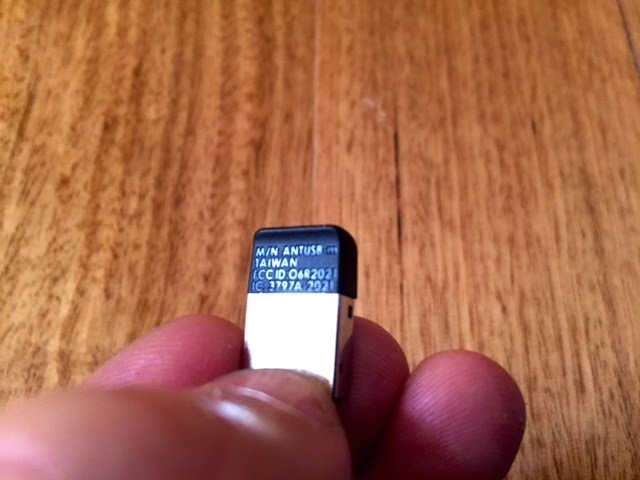 Will it transmit while swimming? Does it come in other colors? When will they add an optical HRM and GPS to it? Do you have a product comparison table? Where's the rolling pin shot?